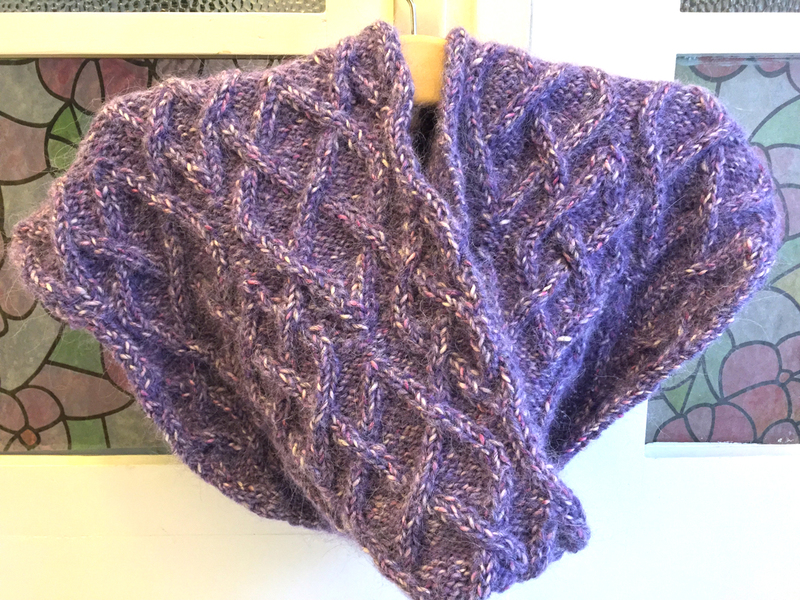 Today I have finished writing and publishing the pattern for Gamma – The Snood, which I talked about lately. It is available in English and German language and it is free! Here is the link to Ravelry, where you can download the pattern. To celebrate the new pattern I run a little give-away. 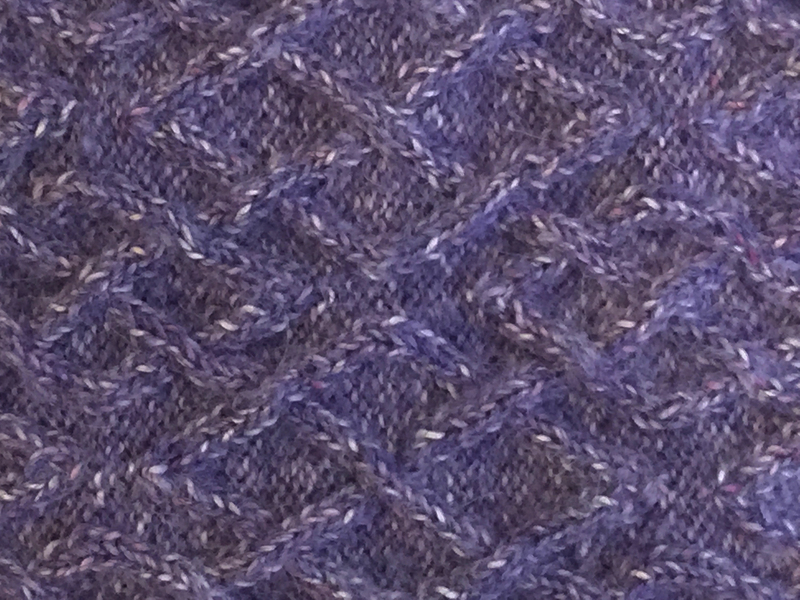 Just leave a comment on this post before February 6, 12pm CET and you are able to win a 2 balls of Rowan Fazed Tweed, the yarn I used for this design.